Tonight! 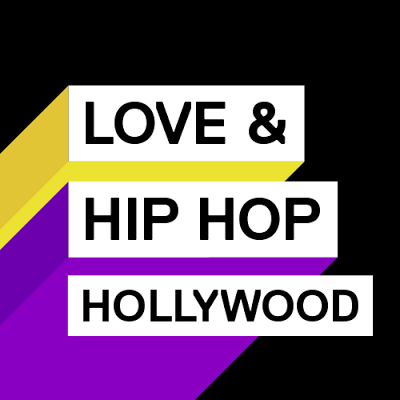 ALL NEW Love & Hip Hop Hollywood Season 5 at 8PM on VH1 #LHHH ~ Phresh Hott New! On today episode of Love & Hip Hollywood Season 5, “The D Word” A1 and Lyrica's marriage reaches a tipping point. Teairra's new man disapproves of her friendship with Nikki Baby. A discovery about Fizz sends Moniece into a tailspin. Roccstar makes a move on Apple Watts. A.D. Pops Up on Her Ex-Bestie at Fizz's Place….. Look below as when A.D. stops by Fizz's place to chat about family issues, she finds out that Fizz is dating her ex-best friend Tiffany.